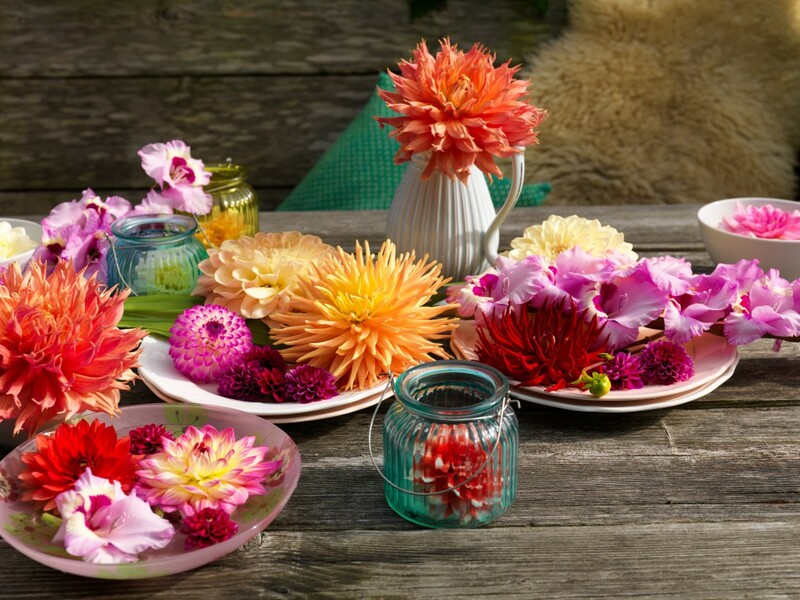 I’m looking forward to the moment I can fill my vases with beautiful dahlias and enjoy all those amazing colours and textures. 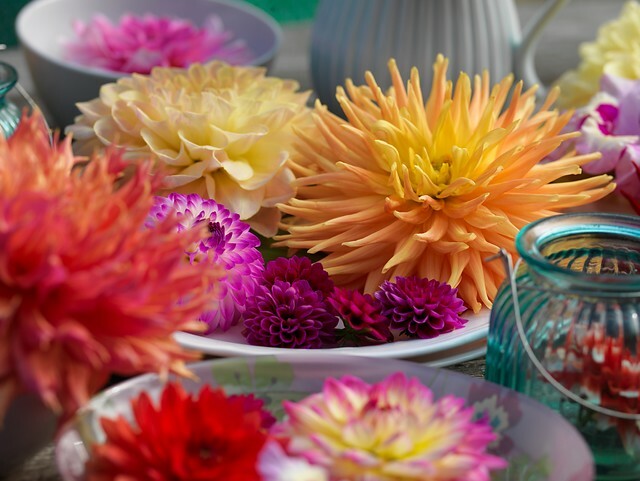 You can buy your dahlias at the florist, but it’s way more fun if you can pick them out of your own garden! But to be able to enjoy them in a couple of months you need to plant the bulbs now. 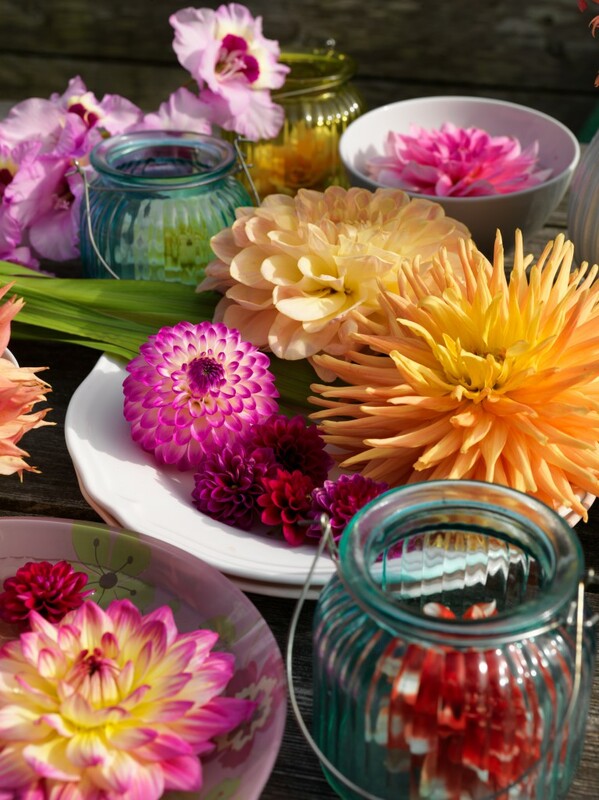 You can plant dahlias in pot or in your garden if you have enough space. 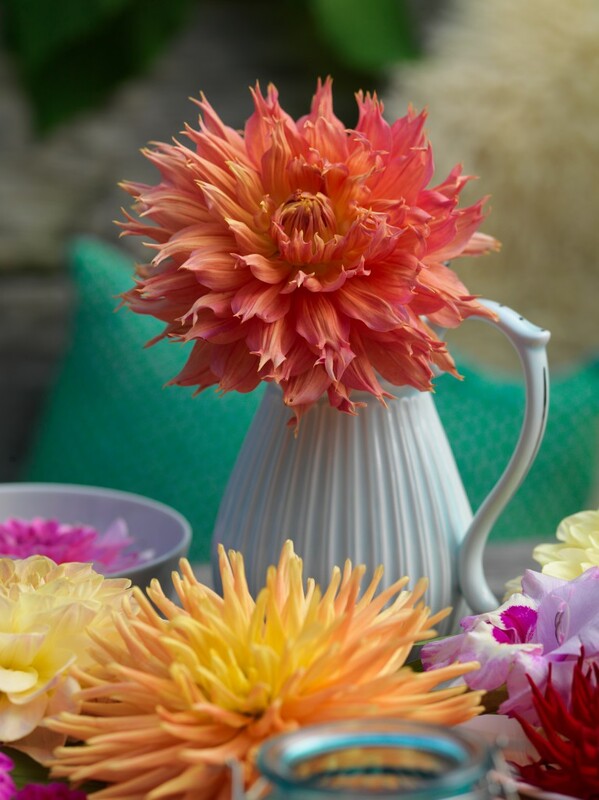 How to plant dahlia bulbs in a pot you can see in the video. These are really beautifull pictures. I love what you did with these flowers! Make me immediately in a good mood!